As you all know, I did some shopping at the Majolica Majorca's counter at the SM Megamall. One of which is the Eyes Reset Gel. 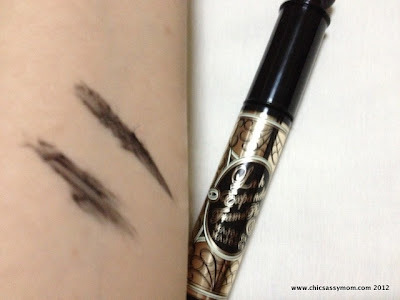 I have high hopes for its efficacy because I've been very vocal on my woes on removing the Majolica Majorca Lash Enamel Glamour Volume On Mascara, I really want to maximize MM's mascara, because they're superb. 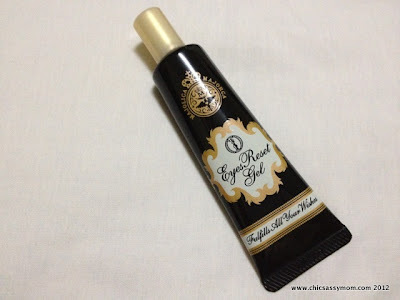 I've been told by the SA that the Eyes Reset Gel does the trick of removing stubborn eye makeup, including waterproof mascara and eyeliner. Although, I've been forewarned that eyes can get cloudy (my fear! ), but still, I know of a work around, that is to just patiently keep my eyes close while I work my ways removing, one eye after another. So with high expectations, I tried my new Majolica Majorca Lash Expander Frame Plus mascara. 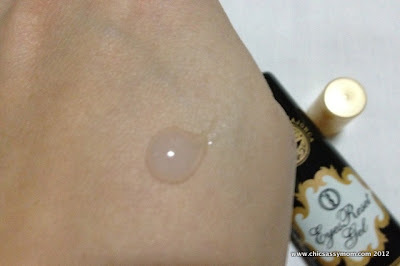 - Gel type remover that turns into oil for complete eye makeup removal. 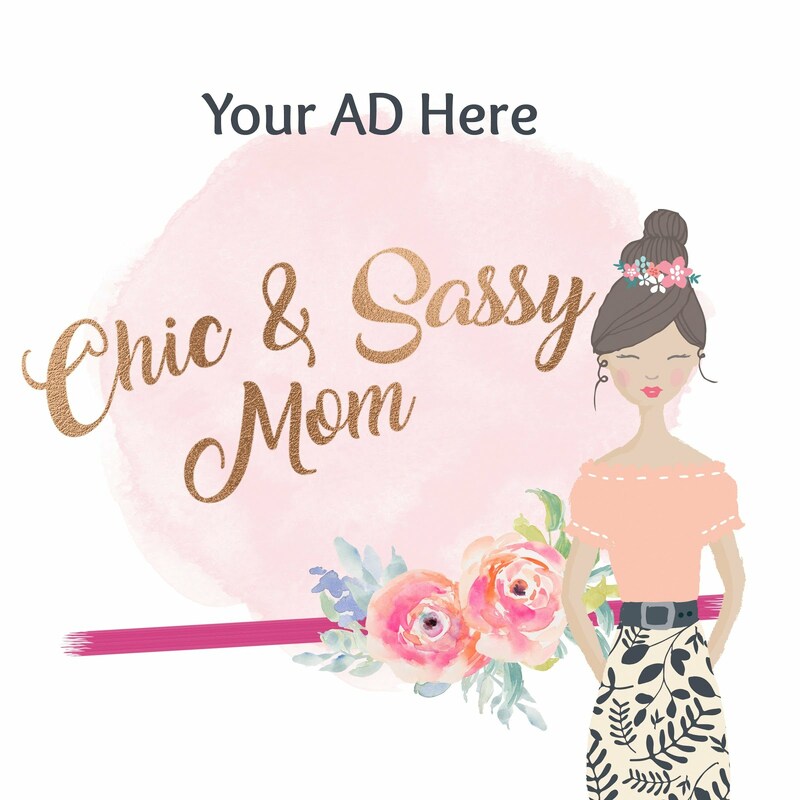 - The gel blends and binds with the most stubborn eye makeup, including waterproof mascara and eyeliner, for effective removal. 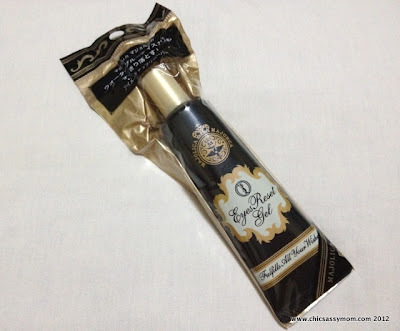 - Gentle on the skin without depriving the eyelids of their essential mositure. Comes in a squeeze tube with a nose spout. It makes dispensing easier and economical. Swatch. It's a clear, unscented gel remover. Swatch. Two sides of the wand of the Majolica Majorca Lash Expander Frame Plus. All gone. After working a pearl-size amount, several blending and rubbing (seems like forever! ), it finally went away. 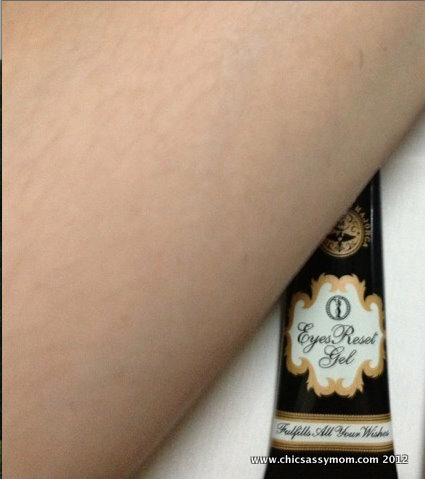 In fairness, the MM Eyes Reset Gel was able to clear it away, although it took a while, without having to wipe it off with a cotton pad, no cotton pad, means lesser friction on rubbing. I did try the same drill with another makeup remover (Urban Decay's Clean & Sober), it took longer, and I had to reinforce it with a cotton pad to remove it. 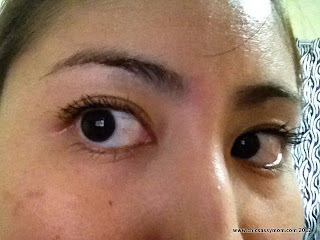 With Majolica Majorca Lash Expander Frame Plus Mascara. Super nice! Not to preempt, but I find it easier to apply vs. my previous MM's mascara. To Use: 1. Apply the gel without wetting your hands or face. 2. Take an appropriate amount (a pearl-sized amount for each eye) to your fingertip and blend the gel into your eye area including the eyelashes. 3. 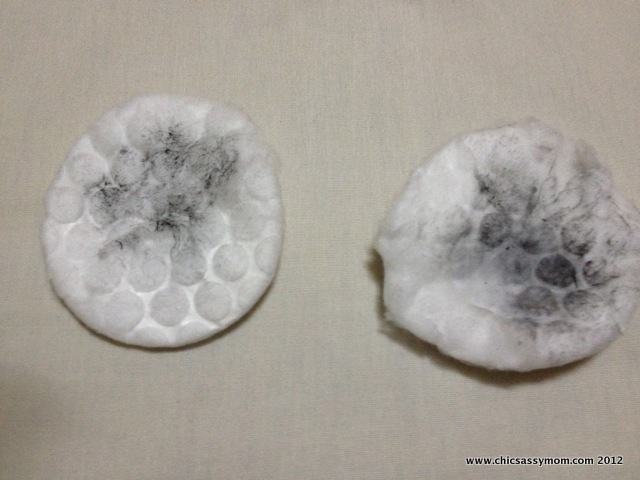 After eye makeup has mixed fully with the gel, gently wipe away by using tissue paper or cotton pad. 4. Also possible to rinse away with water. -Apply after removing contact lenses; as the gel may stain contact lenses. - Firmly replace cap after use. 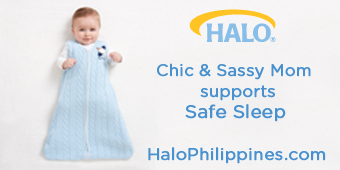 - Store away from direct sunlight and high temperatures. - Keep out of the reach of infants and children. First attempt. After massaging the gel into my eyes for a long time, I reached for the cotton pads, which were also half-soaked with the Eyes Reset Gel. Sad. I feel and know from experience that there were still A LOT MORE mascara in my lashes. My eyes also started to get cloudy because I was getting impatient. To completely clear my lashes, I had to do it all over again. With the swatch test, it did effectively remove the Majolica Majorca Mascara, better than the UD's. With that, I'm pretty sure, that if it's not Majolica Majorca's mascaras, it will work its magic...squeaky clean in a jiffy. Such pretty, and functional packaging. Very convenient for traveling. Even with cloudy eyes, I didn't get red eyes, so it's pretty gentle, true to its claim. 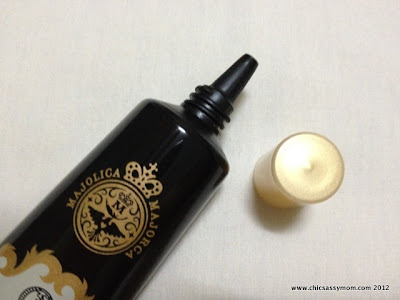 Not an answer to my woes on removing Majolica Majorca Mascaras. I'm standing by to SkinFood's Seaweed Point Makeup Remover Tissues.